Halcombe Norilsk: The Dreamers: Discovering Eva Green. One of the best actresses in the world, Eva Green, star of films such as Dark Shadows, Kingdom of Heaven or most recently 300 and the most enigmatic Bond girl ever, Vesper Lynd, is becoming the global movie star sensation of 2014 thereby is a good moment to talk about the film that brought her to us. 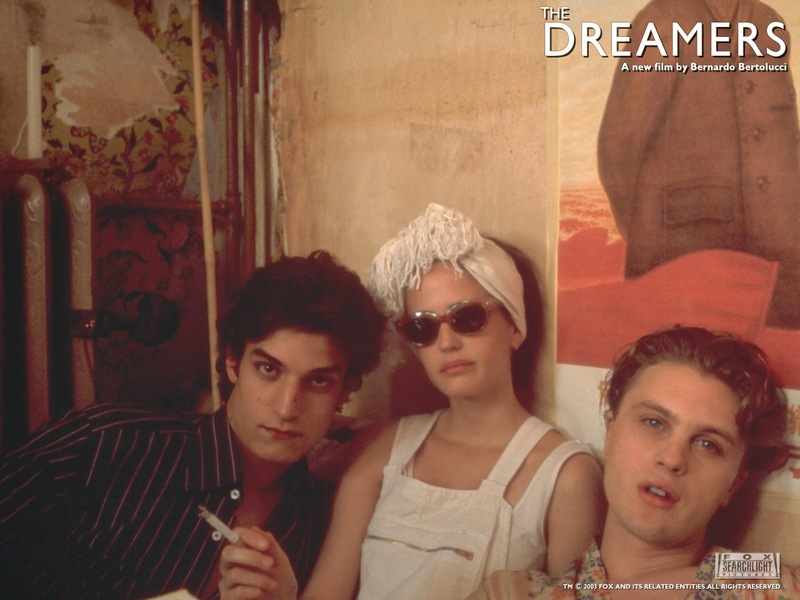 The Dreamers by Bernardo Bertolucci. 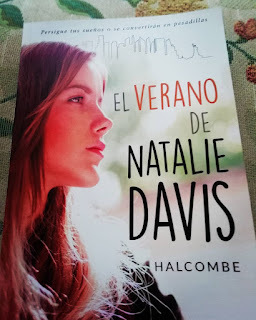 If one is tired of seeing the same repetitive movies that are made these days The Dreamers can be a good bet.The Dreamers is based upon a novel of Gilbert Adair, the Holy Innocents. An American journalist (Michael Pitt) is living in Paris for a while, at the same time historical disturbances of 1968 are taking place. He met then two enigmatic siblings (Eva Green and Louis Garrel) who invited him to have dinner one night and subsequently to stay in their house, in central Paris. A special relationship between the three of them starts as a result.